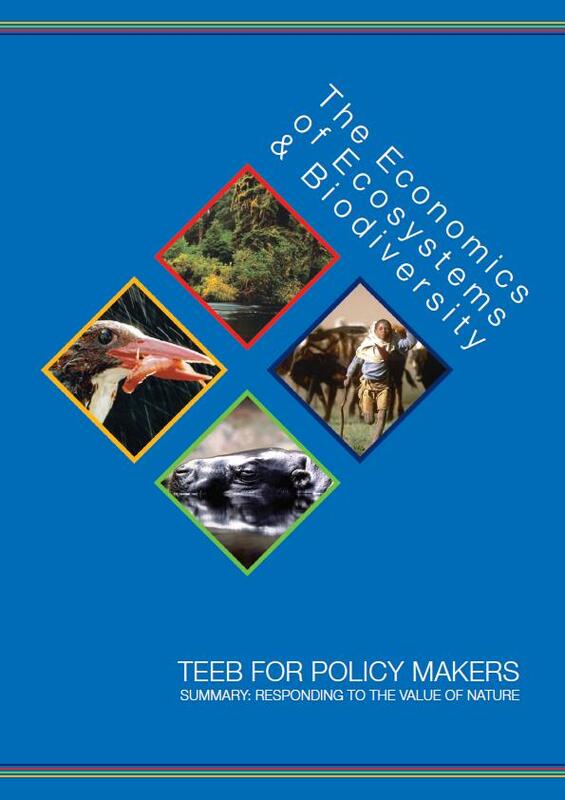 Summary: TEEB for Policy Makers – Summary: Responding to the value of nature report calls on policy makers to accelerate, scale-up and embed investments in the management and restoration of ecosystems. The report also calls for more sophisticated cost-benefit analysis before policy decisions are made. The report cites a study in south Thailand on the conversion of mangroves into shrimp farms.